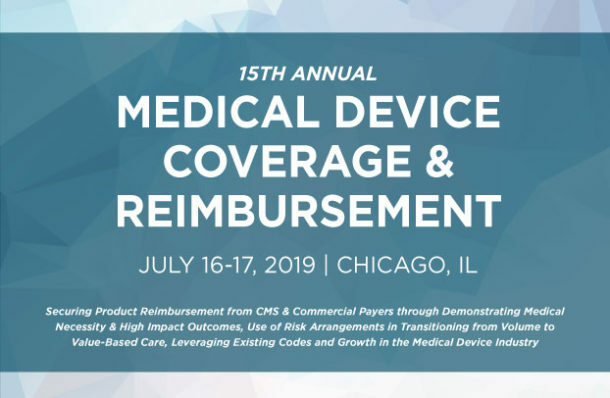 Medical device manufacturers face considerable pressure on product access, from nebulous payer evidence requirements and lack of alignment of coding with technological advances to the transition from volume to value based care, which is changing decision making throughout the healthcare industry. Reimbursement and market access executives are tasked with navigating products through coverage determinations and must consider varied types and the presentation of evidentiary data to support high impact product outcomes, medical necessity, and health economic influence in order to garner support for both new and existing technologies. Combining stakeholder perspectives, including payer medical directors & contracting executives with hospital purchasing IDN value analysis committees, alongside innovative medical device manufacturers, will give insight into securing coverage and reimbursement for medical technologies throughout the spectrum of care in an uncertain and evolving environment. From innovative cases studies highlighting success stories in the medical device industry to analysis from critical payer stakeholders in the form of commercial and MAC medical directors, value analysis committees and stakeholder groups, the 15th Annual Medical Device Coverage & Reimbursement Conference will continue to deliver a first-in-class educational and networking platform for medical device reimbursement executives.